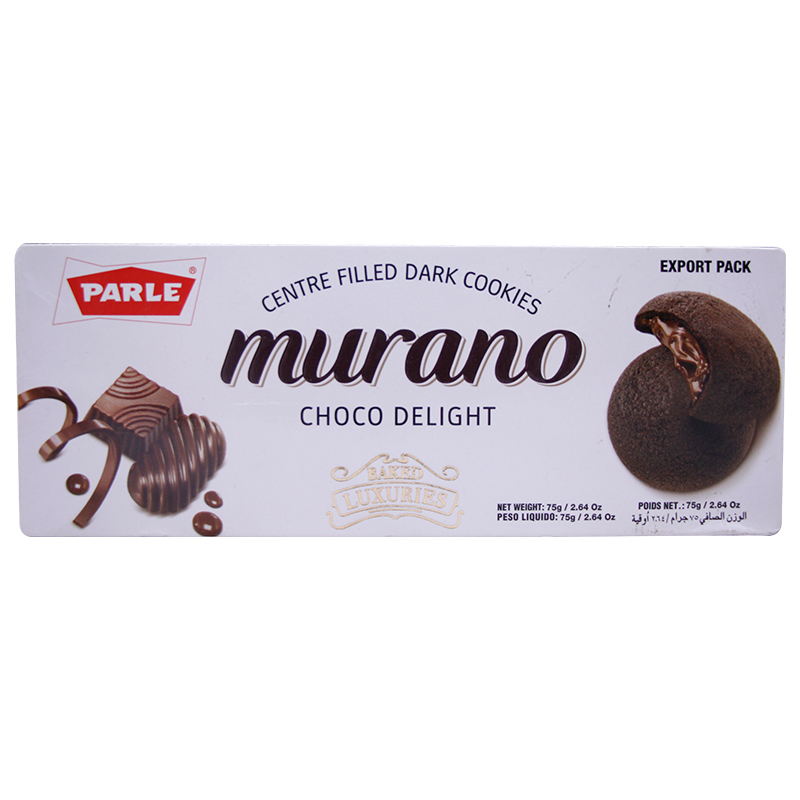 Minimum quantity for "Parle Murano Choco Delight Dark Cookies - 75g" is 1. The biscuits have a great bite to them, only enhanced by the choclate chip. This is one of the best cookies/ biscuit product ever made. Taste wise, this is awesome. 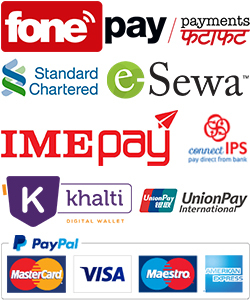 My rating is beyond 5 star for this product. The only downside is that this product is not available in local markets.